In past novels (never published), I researched the topics first and wrote later. This led to more information than I needed, took more time than was necessary, and put more emphasis initially on what I learned than in where the story should go. In this work-in-progress (working title: Three Prayers) I switched things around. I was playing with creativity and this novel began forming itself. I already knew enough about chimney swifts and runaway slaves to have a vague idea of where the novel could go. But once I got to a certain point, I realized I needed more. Because, for instance, I had no idea what a typical house in Indiana in 1850 looked like. I didn’t know enough about tracking dogs. I didn’t know enough about the underground railroad in Indiana and beyond. So I began to research in my own haphazard way. I began by visiting a house in Vandalia, Michigan that was supposed to be the home of an underground railroad conductor. I didn’t learn as much by my visit as I’d hoped, but I did get more of a feel for things than I’d had. It gave me a more concrete sense. The house has actually been remodeled since the 1850’s, but the inside half of the house is pretty much the same, so I soaked in my surroundings as I walked around that space. Of course I did a lot of researching on the Internet. But there’s only so much that can give you. Then I found a book in the library about the underground railroad in Indiana. Ah, much more specific! And then I found myself only an hour away from the National Underground Railroad Freedom Center in Cincinnati. Fortuitous. So I dragged my fellow trip-goers with me and got a very wide view of the whole topic. 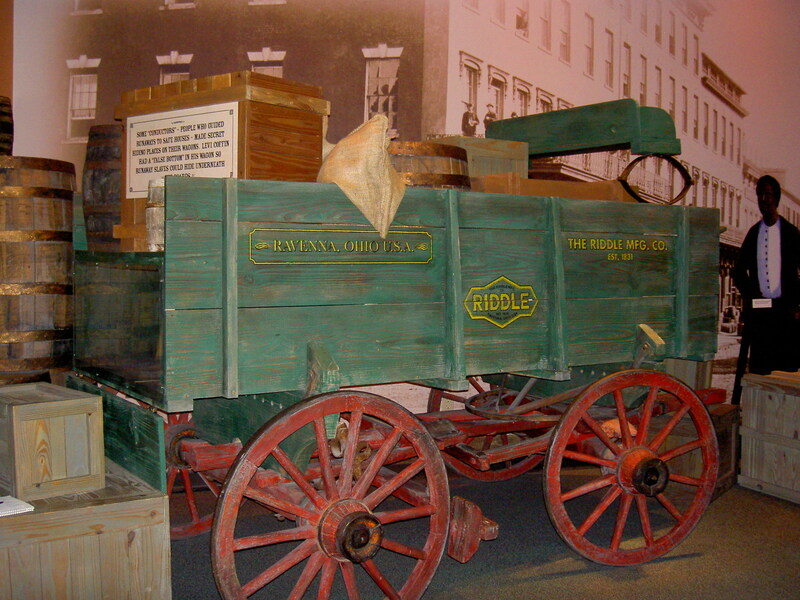 Below is one of the exhibits. One of the most evocative parts for me was a short dramatic film showing a slave escaping by crossing the Ohio River and the conductors who helped her to the first station. But the strength of this method is the story comes first. And the story should always come first. So, for now anyway (until I get caught in a research-related fiasco plot-wise), I’m loving this method. 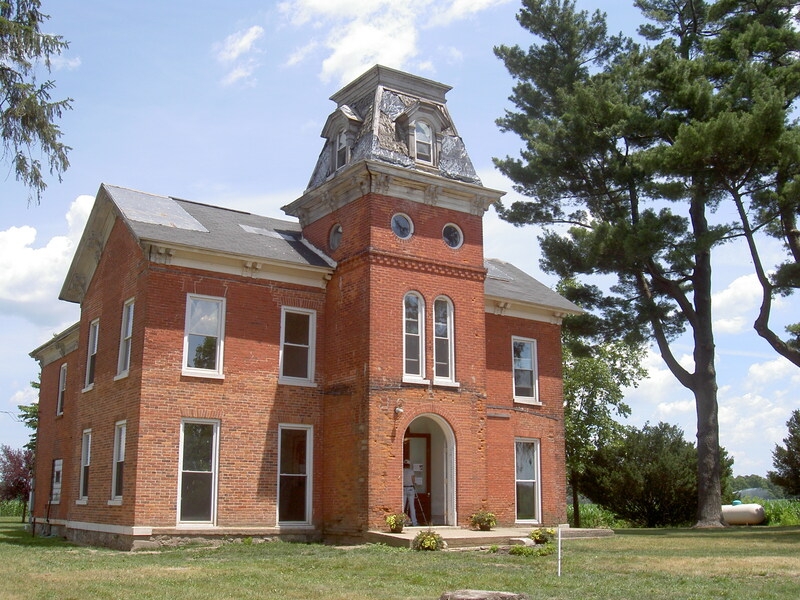 By the way, if any of you have a picture (or link) of an 1850’s house in Indiana or close by, I’d love to see it. Still having problems getting enough sensory detail on that one. Thanks! The galleys have arrived with the final cover, so I can share it now. 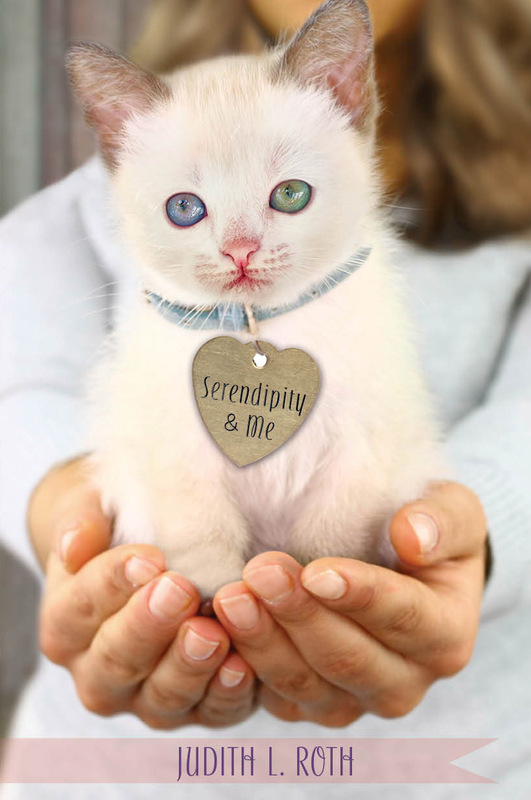 Here is what the cover of Serendipity & Me will look like. Release date: February 7, 2013 from Viking. We are now working on first pass pages to make the insides as perfect as possible. 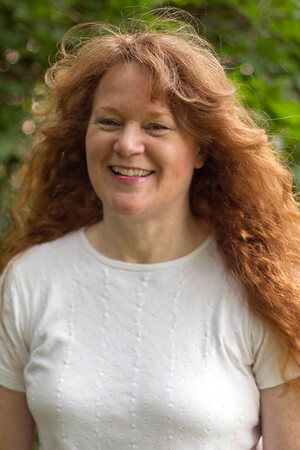 Final editing of novels written in verse is a little different than regular novels because the placement of words has to look right on the page, line for line. This involves some tweaking, some cutting, some smooshing. (Not really. At least, I don’t think they do any smooshing.) Interesting work.